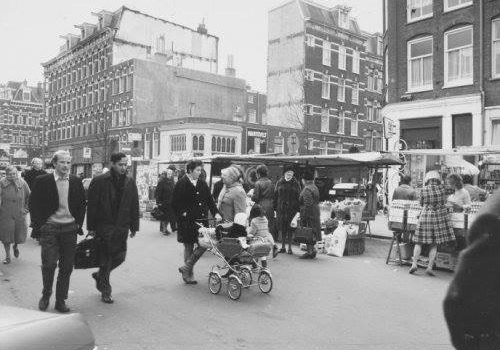 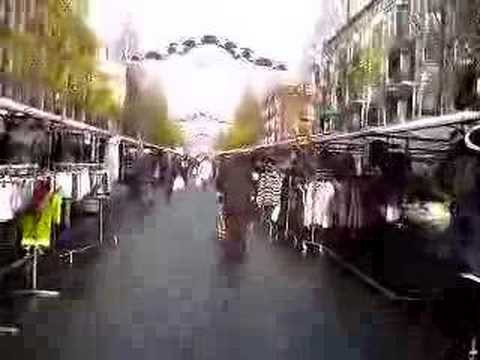 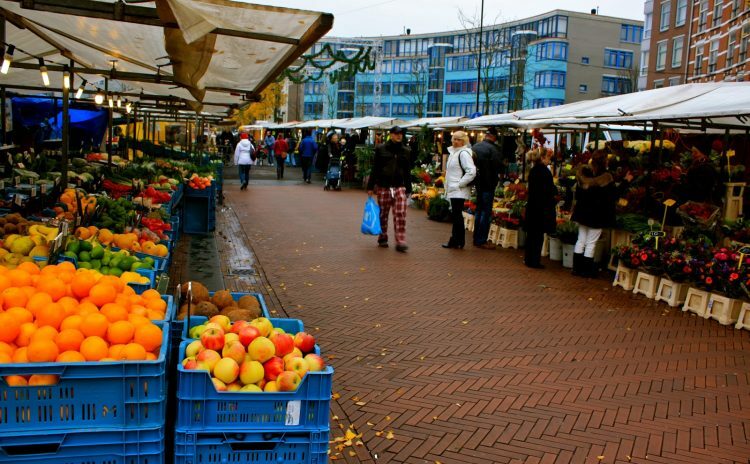 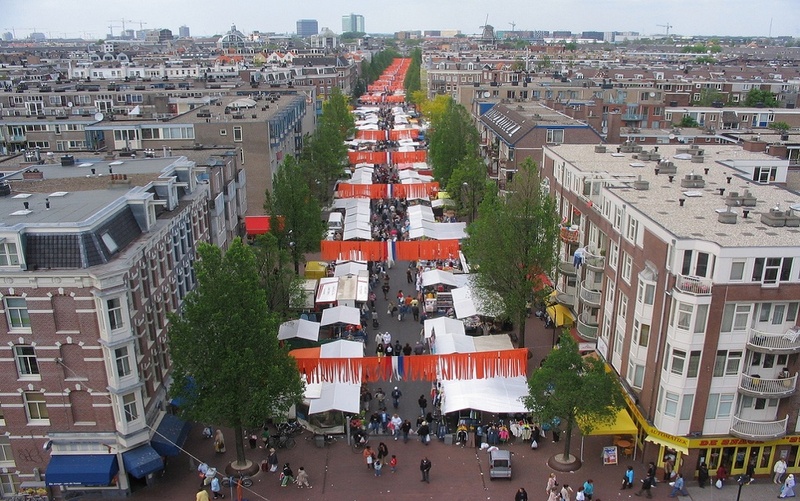 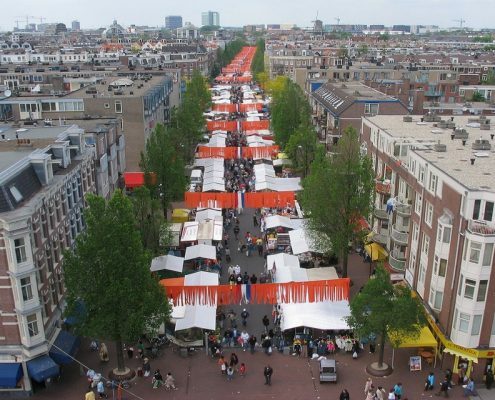 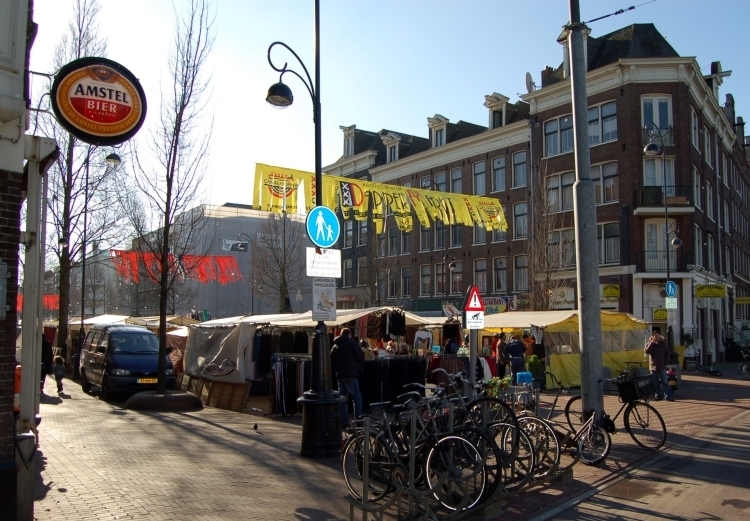 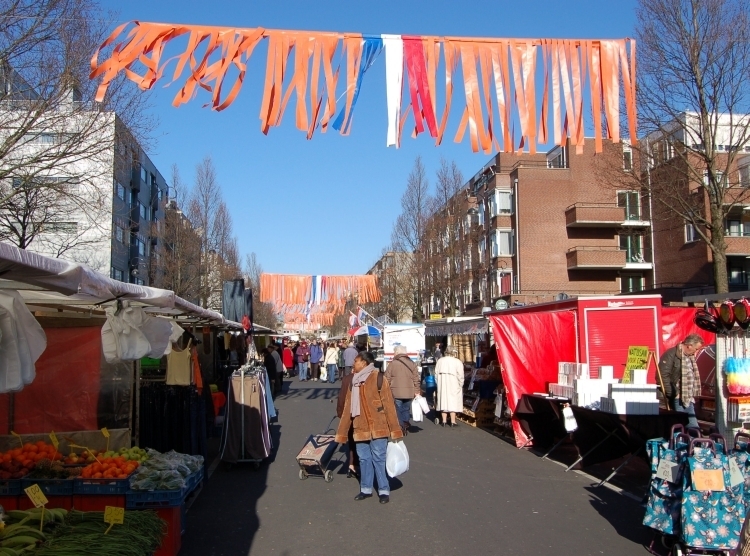 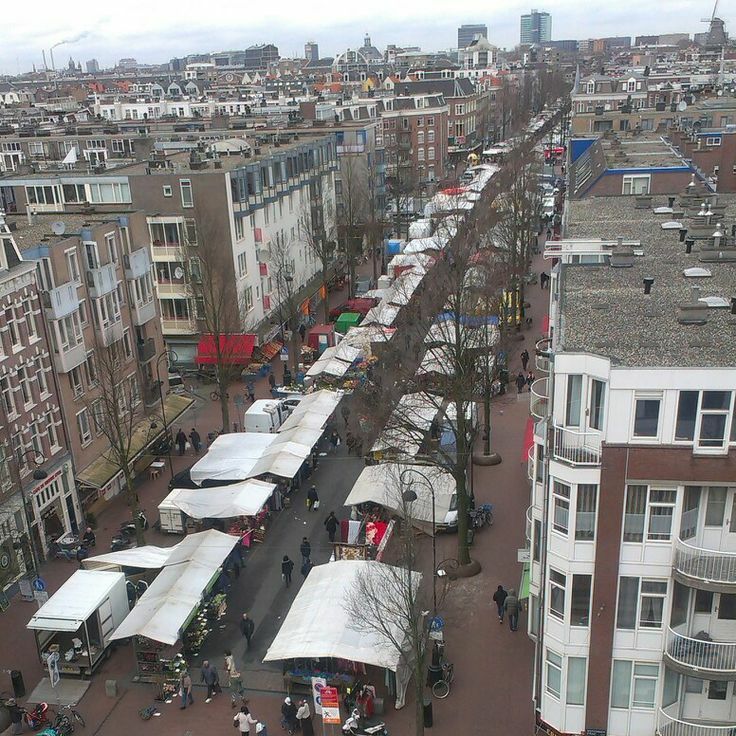 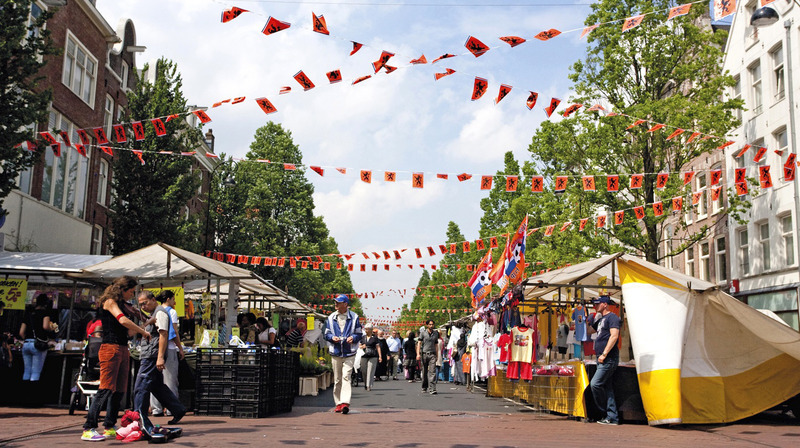 A marketplace, which in 2007 has been judged the Best Market of the Netherlands. 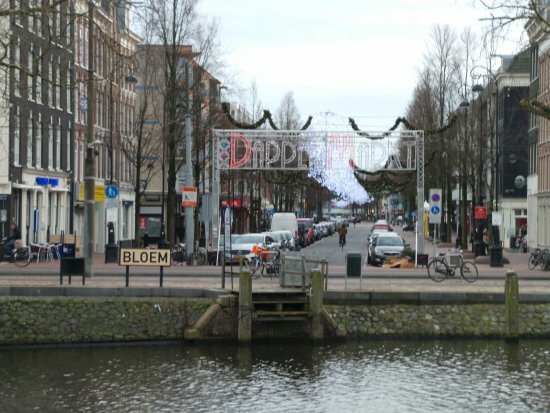 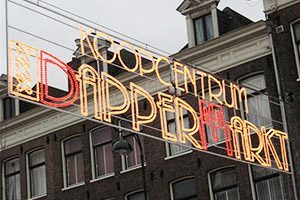 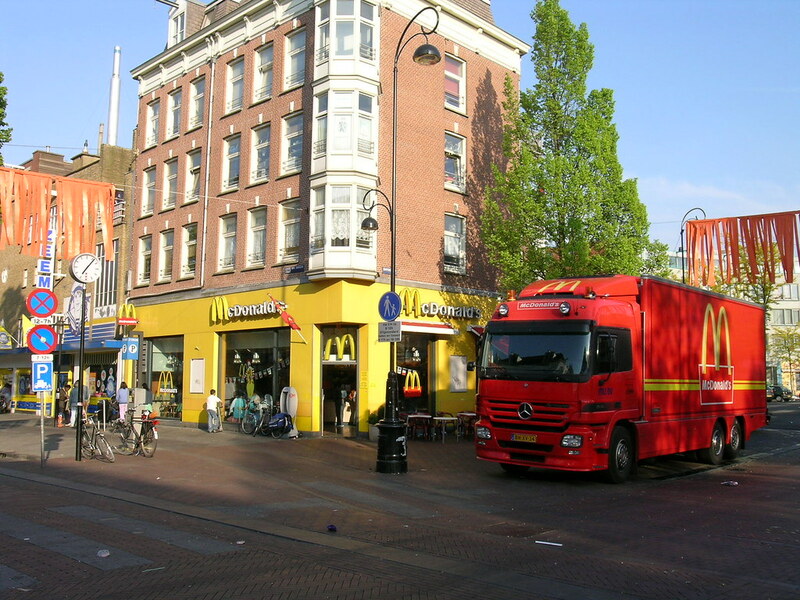 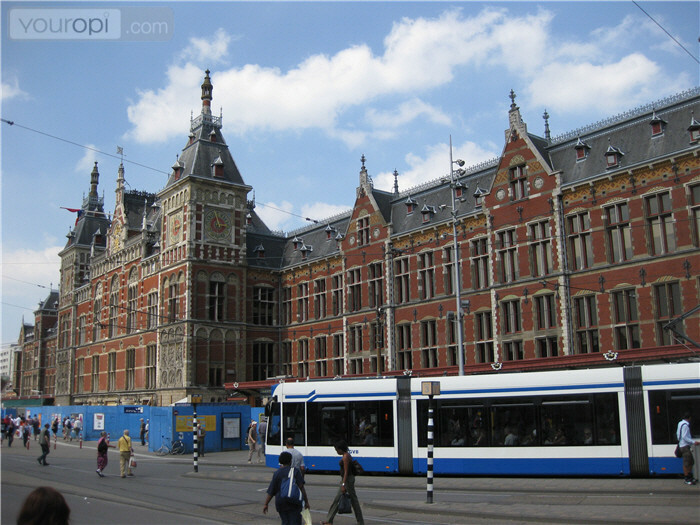 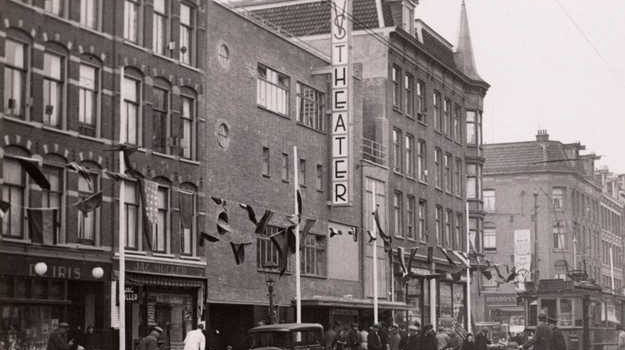 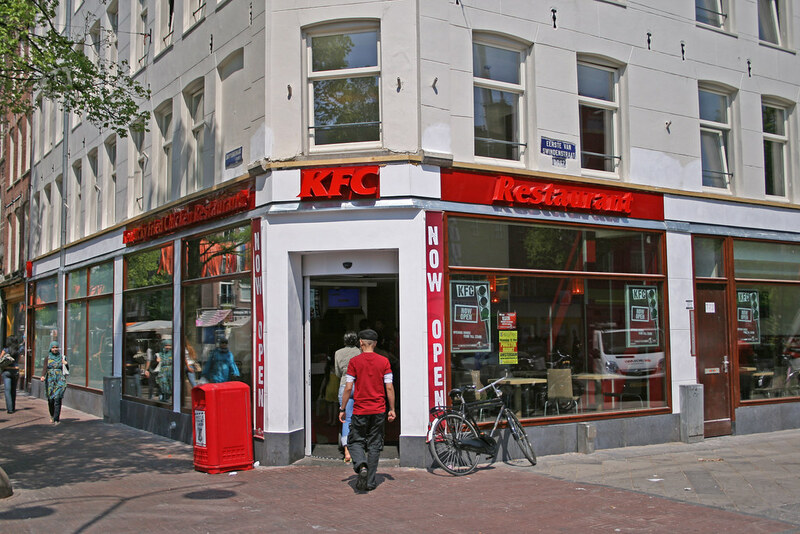 It is located along one street – Dapperstraat, in East Amsterdam (Amsterdam Oost). 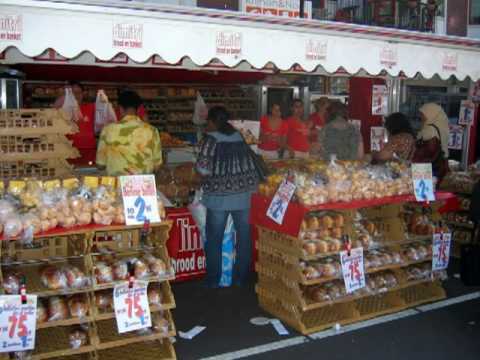 This low cost area of the city attracts many newcomers - people from Suriname, Africa, Asia and Eastern Europe. 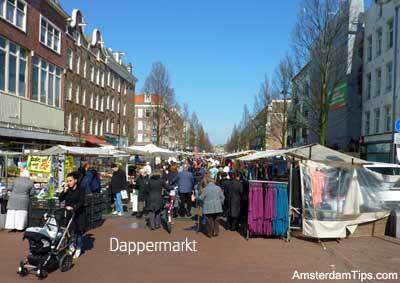 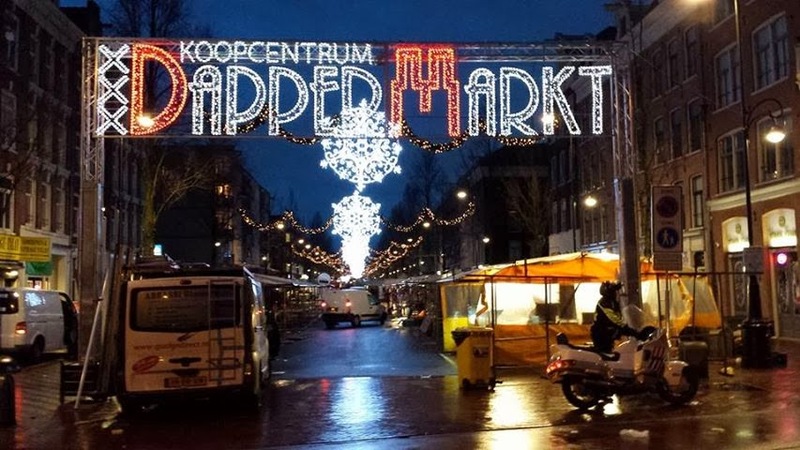 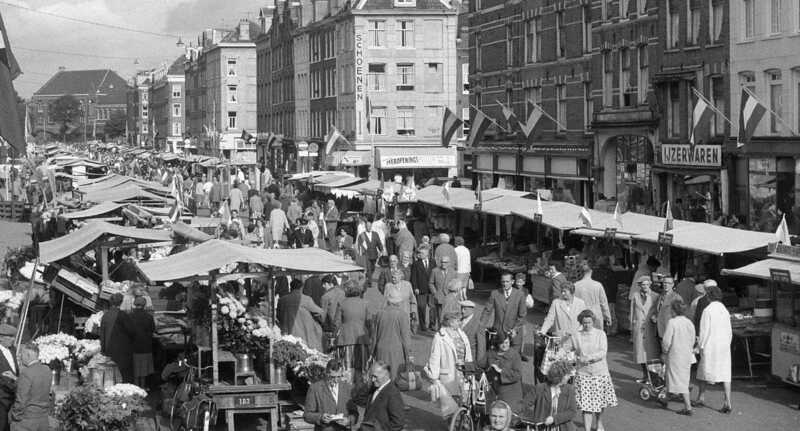 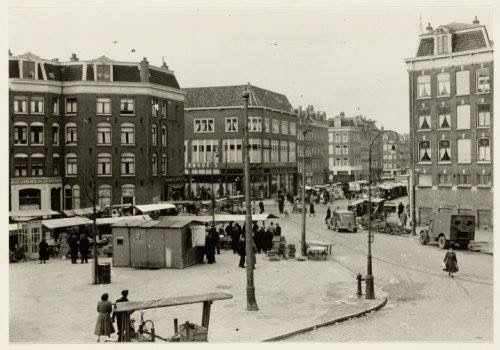 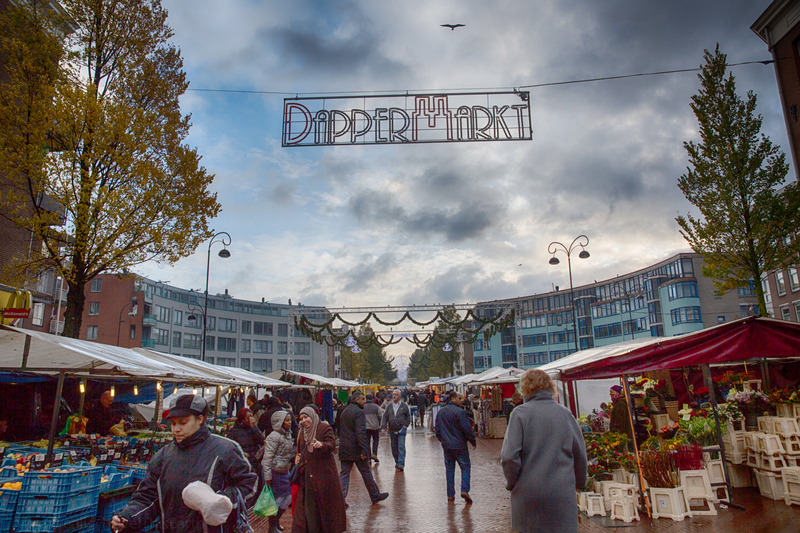 The Dappermarkt being the local market reflects its public – energetic, hard working, exotic.